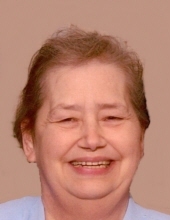 MARY LOU WEINGART, age 81, of Trotwood, OH, formerly of Piqua, OH, went to be with the Lord on Thursday November 15, 2018 at 8:20 P.M. in her residence. She was born April 21, 1937 in Dayton, OH to the late Harry G. and Clara M. (Johnson) Yantis. She married her cherished husband of 63 years, Karl H. Weingart, May 21, 1955 in Dayton, OH. He survives. She is also survived by two sons: David Weingart, Duluth, GA, Steven (Renee) Weingart, Burbank, CA; two daughters: Kathy (Mark) Osterday, Alpharetta, GA, Julie (Randy) Ross, Greenville, GA; five grandchildren: Jason Osterday, Jackie Osterday, Kyle Ross, Kurt (Jacklyn) Ross, Kelly (Jeremy) Carleton and great grandchildren: Anna and Olivia Carleton; one brother-in-law: Thomas Weingart; many nieces, nephews and many precious friends from Precious Blood Parish. She was preceded in death by one brother: Paul Yantis. Mary Lou attended Resurrection Grade School in Dayton, OH and Piqua Central High School. She was a member of Precious Blood Catholic Church, Dayton. Mary Lou taught religion and music to the children of the parish for many years. She was also a member of the choir for 42 years and served in the ministry of Lector as well as many various committees and groups. Through the generosity of the parishioners, Mary Lou and Karl were able to provide clothes and many other kinds of material aid to the Navajo Indians in New Mexico and seasonal help to migrant workers and their families in the nearby areas. She was most grateful to the Lord for each opportunity to serve him. A Mass of Christian Burial will be held Tuesday November 20, 2018 at 10:30 A.M. at Precious Blood Catholic Church, 4961 Salem Ave. Dayton, OH. 45416, with Rev. Fr. Jim Seibert as Celebrant. A graveside service will be held at Forest Hill Cemetery, Piqua at 2:30 P.M. with Rev. Fr. Daniel P. Hunt Celebrant. The family will receive friends Tuesday from 9:30 - 10:30 AM. At the church. 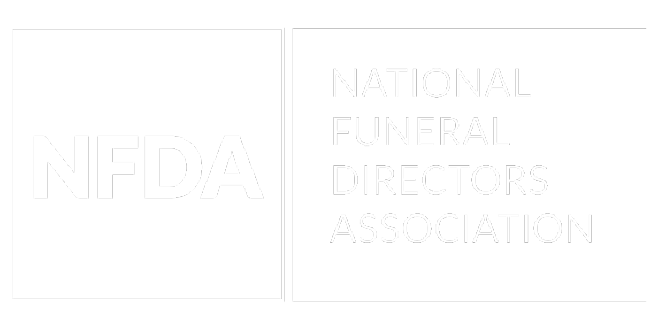 Arrangements are being handled by MELCHER-SOWERS FUNERAL HOME, Piqua. To send flowers or a remembrance gift to the family of Mary Lou Weingart, please visit our Tribute Store. "Email Address" would like to share the life celebration of Mary Lou Weingart. Click on the "link" to go to share a favorite memory or leave a condolence message for the family.